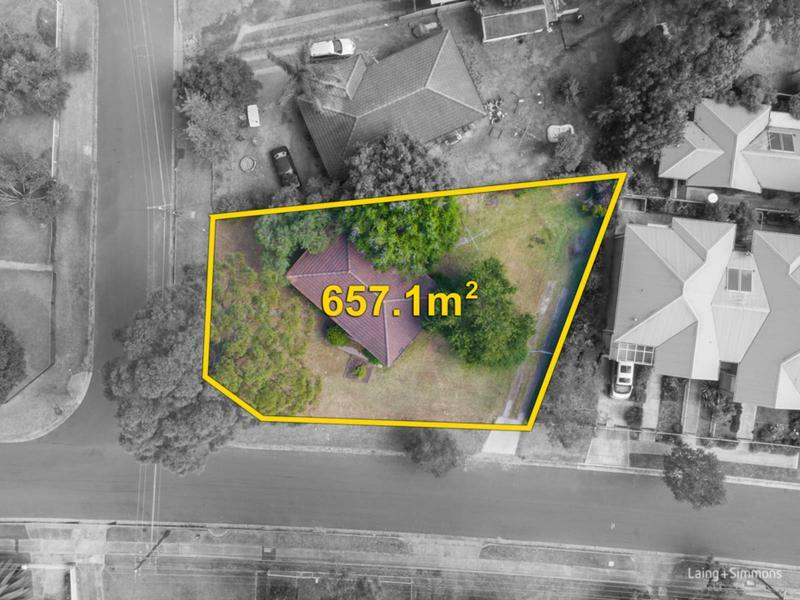 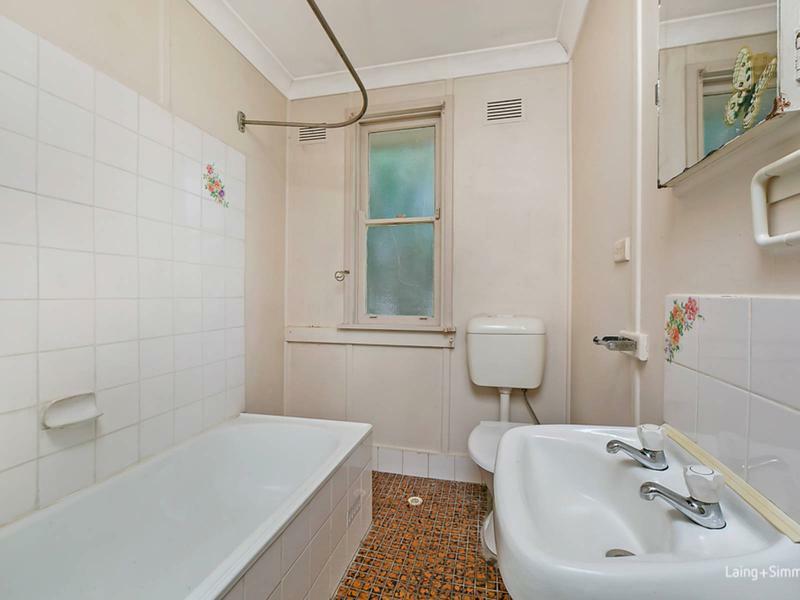 Spread over an expansive 657.1sqm corner block, this original family home combines a desirable north-to-rear aspect with two street frontages and boundless development potential (STCA). 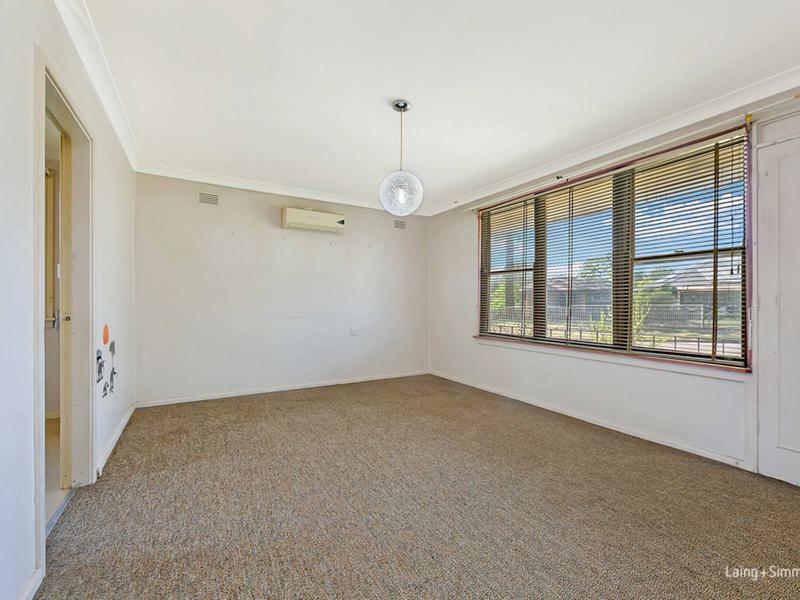 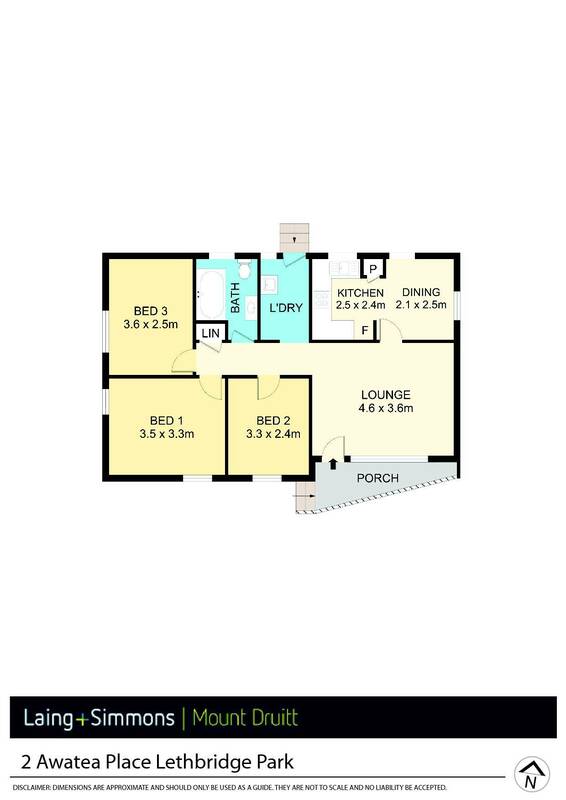 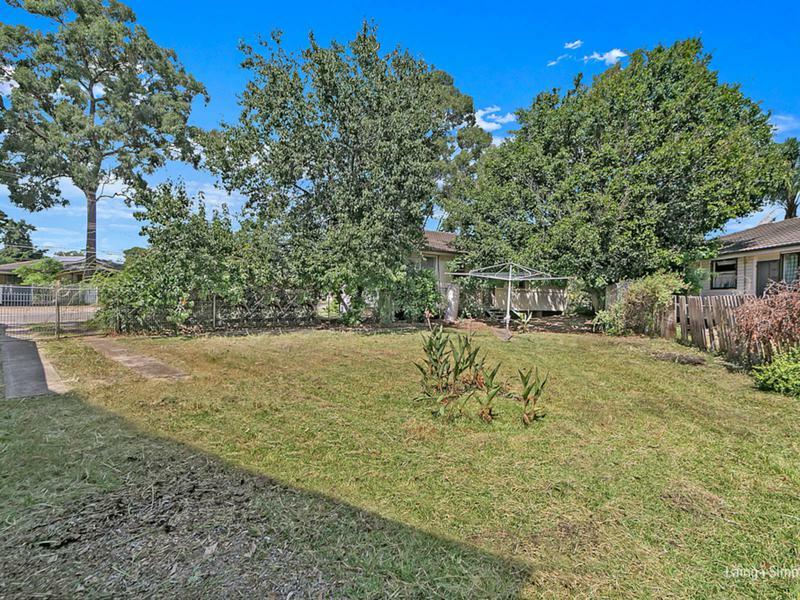 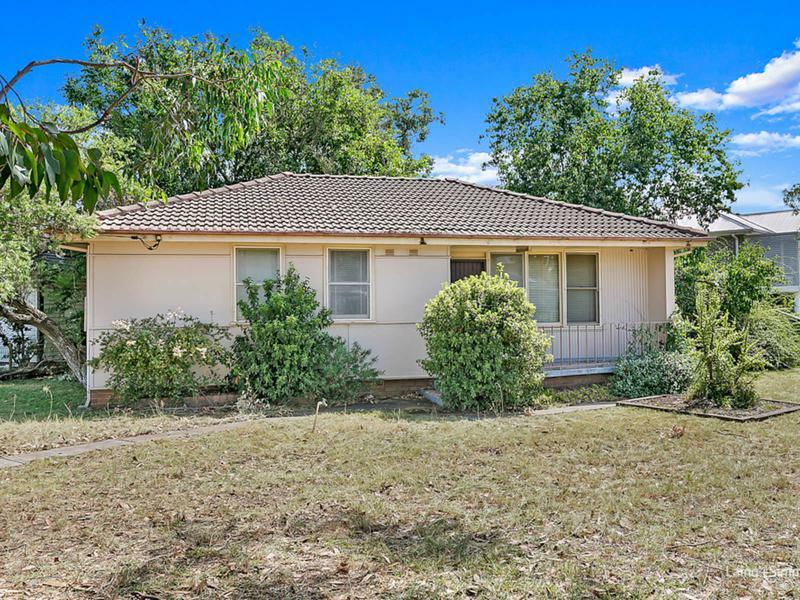 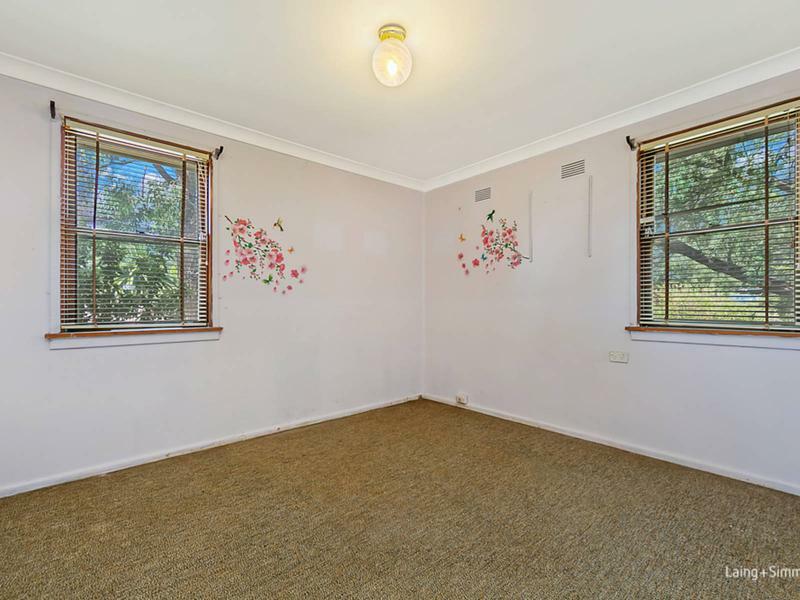 It offers abundant space to subdivide or add a granny flat and makes an ideal investment or first home opportunity. 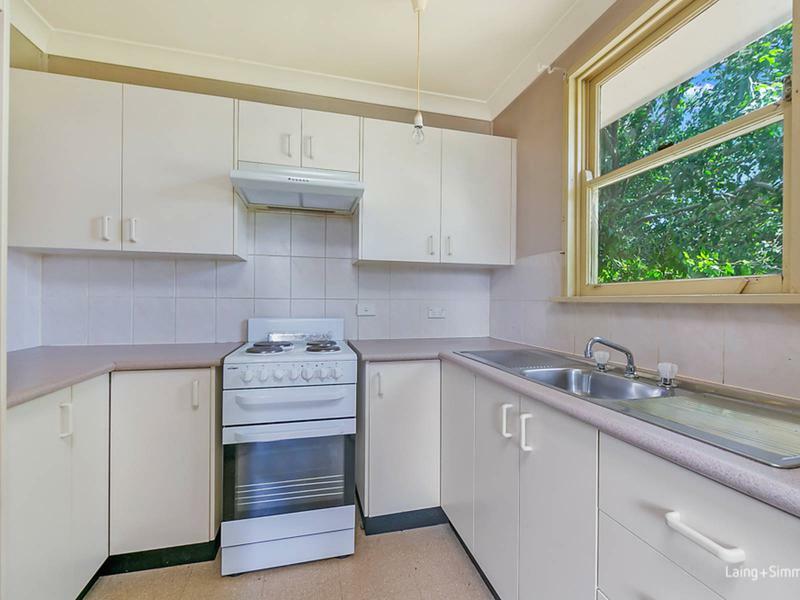 The residence is located close to shopping precincts, quality schools and local eateries.